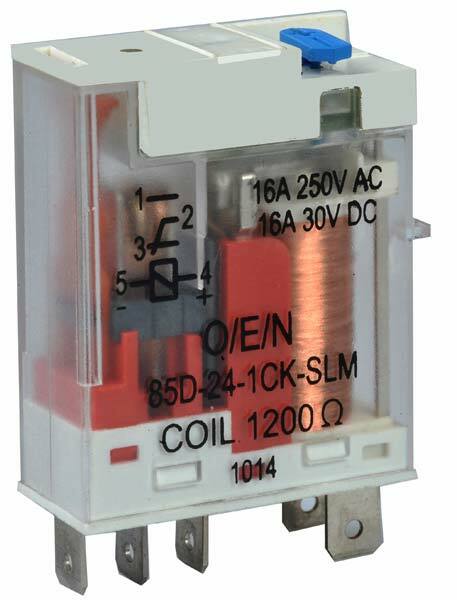 The company is counted among the trusted Manufacturers and Exporters of Miniature Power Relay (Series 85). Manufactured in adherence with set industrial norms, our Power Relays come with mechanical flag indication. The entire range of the relays is reasonably priced by us.